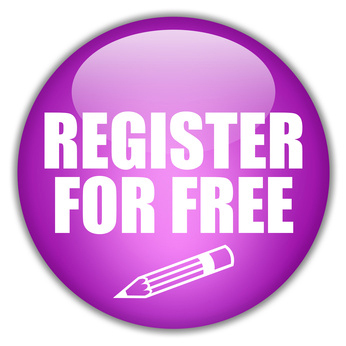 Sign up for a free TicketGateway account or log in to your existing TicketGateway account to create your event. 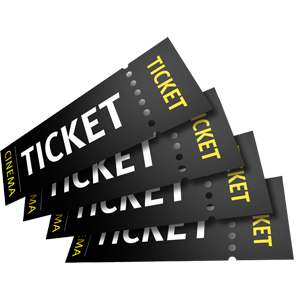 Create your free ticket type for your event. Ticket created? You're ready to publish!